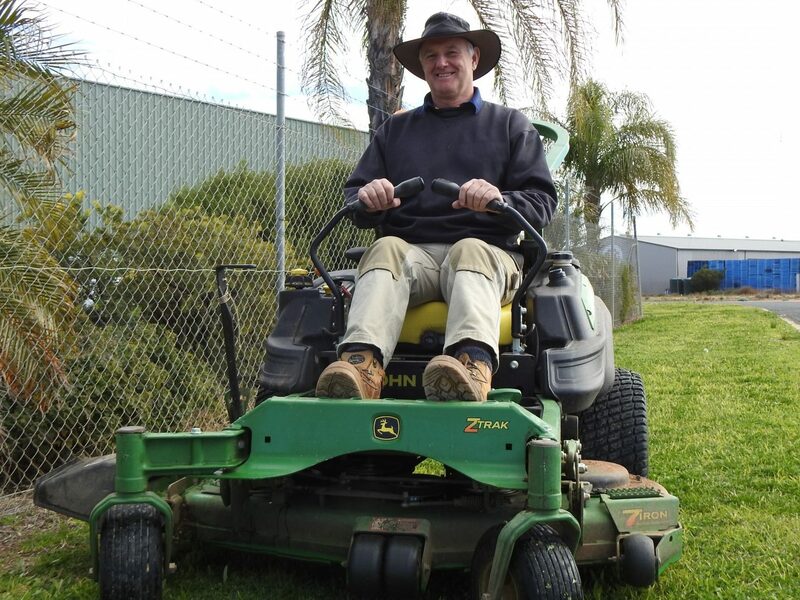 I’ve been operating Tub’s Mowing and Landscaping in Renmark for over 20 years now. You’ve probably seen my vehicles around the place. Together, my team and I have decades of professional experience. I’m the organiser behind the business, but you’ll find me carrying out all types of garden work, including many years of experience in rose pruning. Richard is our resident plant expert. He has worked amongst the nursery industry for 40+ years and sources all of our plants. He’ll plan a great design for your garden. Tony is a dedicated all-round garden worker with a flair for trimming hedges and chainsawing. So if you need a job done, you know who to call.